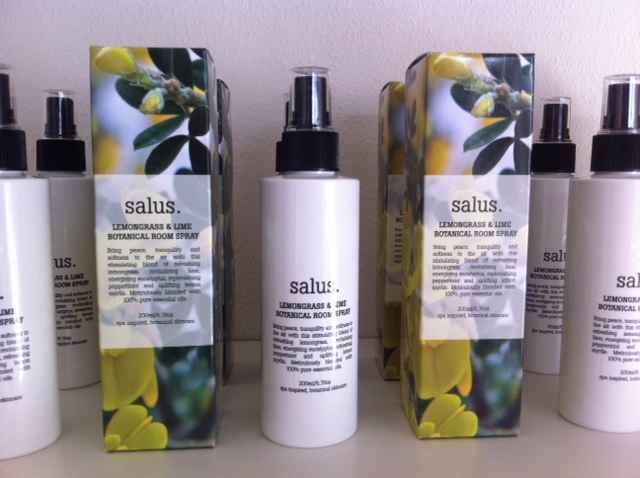 Bring peace, tranquility and softness to the air with Salus’s NEW, ‘scent’-sationally delicious, Lemongrass & Lime Botanical Room Spray. Just in time for a little summer loving (and Christmas Cheer) … this stimulating blend of pure essential oils contains a potent combination of refreshing lemongrass, revitalising lime, energising eucalyptus, refreshing peppermint and uplifting lemon myrtle. Spa savvy tested to ensure this formulation zings through the nastiest of germs and odours… we hope you love it as much as we do.